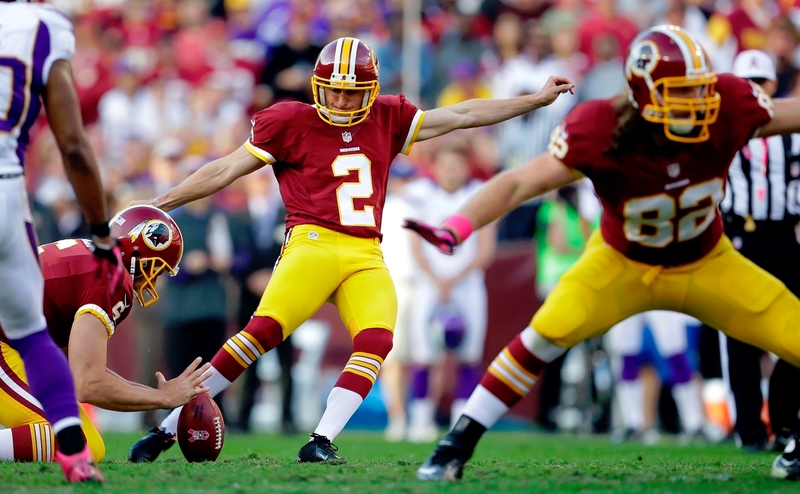 The Washington Redskins released kicker Kai Forbath Monday after three years with the team. Forbath missed a crucial 46-yard field goal in Sunday’s 17-10 loss to the Miami Dolphins. Forbath has had his issues the last three years with kickoffs, and it’s believed the move is based, at least in some fashion, around that issue. Since 2012, Forbath has made 87 percent of his field goals, which is 19th in NFL over that time. Since 2013, his percentage is 84.3, which ranks 26th in the league. Forbath ends his Redskins career converting 60-of-69 field goal attempts (87 percent) with a long of 50 yards. Seventeen of his conversions came during the 2012 season when he set an NFL record for the most consecutive made kicks to start a career. Just want to thank @Redskins for the last 3 years! 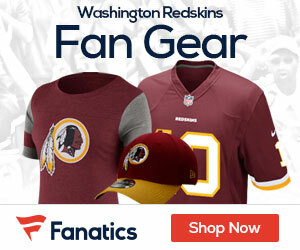 Going to miss the amazing redskins nation and all the support! Hopkins, 24, has yet to attempt an NFL regular season field goal or extra point, but he has been on both the Buffalo Bills’ and New Orleans Saints’ 90-man rosters the last two seasons. Hopkins appeared in all four preseason games for the Saints this year, converting on 3-of-5 field goal attempts while making all four of his extra point attempts. The Florida State product also averaged 65.5 yards per kickoff with 10 touchbacks. 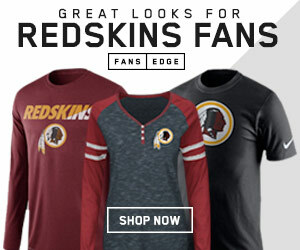 According to his NFL.com draft profile, Hopkins is “consistent” with “good trajectory on kicks.” “Gets them up quickly with a strong downward strike on the ball. Misses are just outside of the uprights to the left or right, not major misfires. Flashes 55-yard range with NFL-caliber height on the kicks, not line-drives. Excellent strength and height on kickoffs, times well over 4.0 seconds consistently and gets the ball to the middle or front part of the end zone even with nice trajectory,” the profile says. At Florida State, Hopkins set an NCAA scoring record for kickers with 466 points, while also establishing new school, conference (ACC) and NCAA records with 88 career field goals. During his senior season, Hopkins averaged 10 points per game while converting on 25 field goal attempts. Hopkins was twice named a Lou Groza Award finalist – given to the top kicker in college football – following his sophomore and junior seasons. His career long at Florida State was a game-winning 55-yard kick to give the Seminoles a 16-13 victory over the Clemson Tigers. In other news: The Redskins signed defensive end Frank Kearse to the active roster and released linebacker Houston Bates.